"The Daily 15-Minute Time Hack That Practically “Forces” An Extra $10,000+ Per Month Into Your Bank Account In The Next 30 Days..."
This isn't another "Facebook Hack" or "Instagram Trick" --- In this FREE training class, you're going to learn the secrets to creating a REAL Lifestyle Business earning you $10,000/month or more....while doing the things you enjoy. 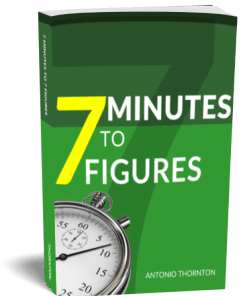 Real Life Case Studies That Make My Clients As Much As $64,000 in One Hour….Then, Copy And Paste The Exact Same Formula So You Can Get Instant Results In Your Business. 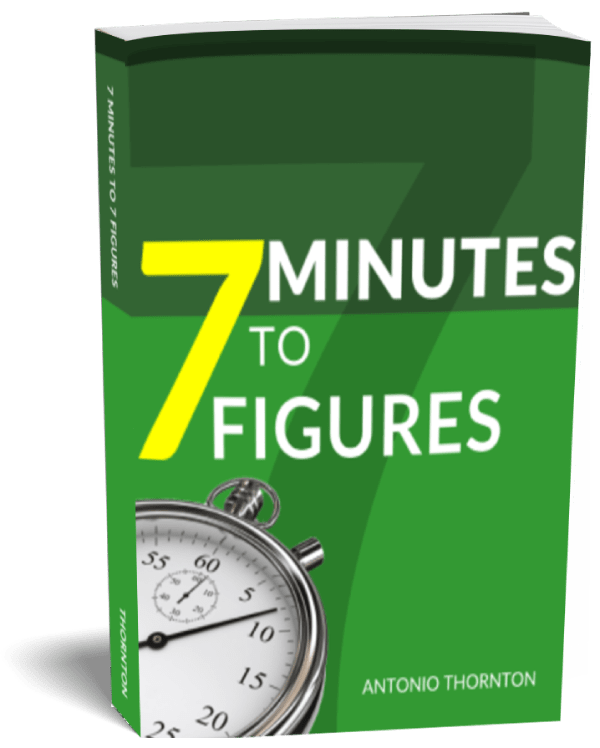 Plus We'll Email You a Complimentary Copy of 7 Minutes to 7 Figures for FREE When You Register Now. 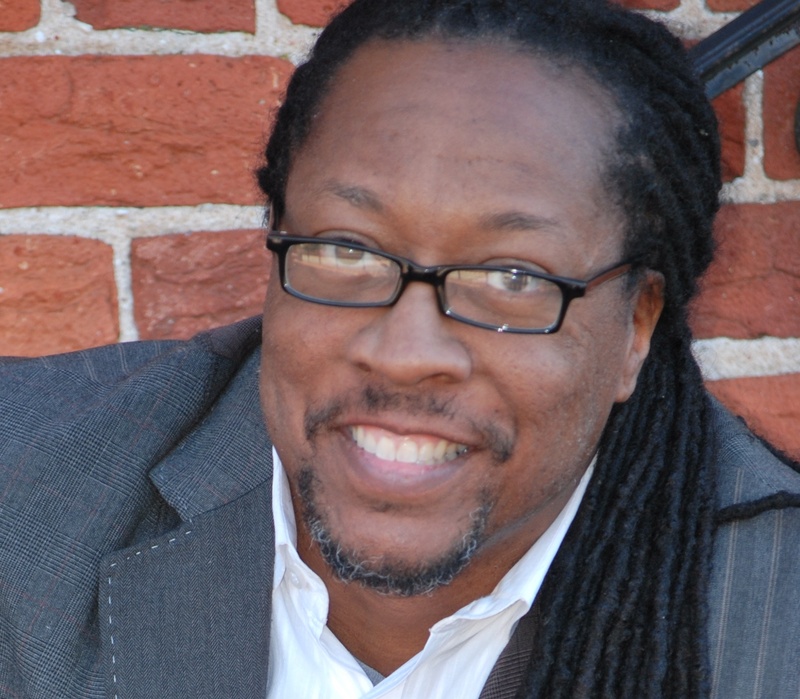 Antonio Thornton Antonio Thornton’s expertise in direct response marketing has earned him national accolades and the respect of marketing industry professionals around the world. He’s worked worked on projects with Robert Kiyosaki, Bob Proctor, Les Brown, Microsoft, Georgia Pacific, Massage Envy and has helped thousands of small business owners dramatically increase their sales and profits. Affectionately referred to as The “Profit Engineer”, Antonio is best known for creating wildly successful campaigns for his clients. He’s the founder of Money Mouth Marketing, a performance-based marketing firm and one of, if not the only marketing company in the country that guarantees a minimum 3X ROI.